I got for Christmas everything I wanted, but seeing this makes me wonder… One very creative dad who’s obviously handy in the kitchen has built an Apple II out of gingerbread for his Apple-loving son and posted the images of it on Imgur for the whole world to see. 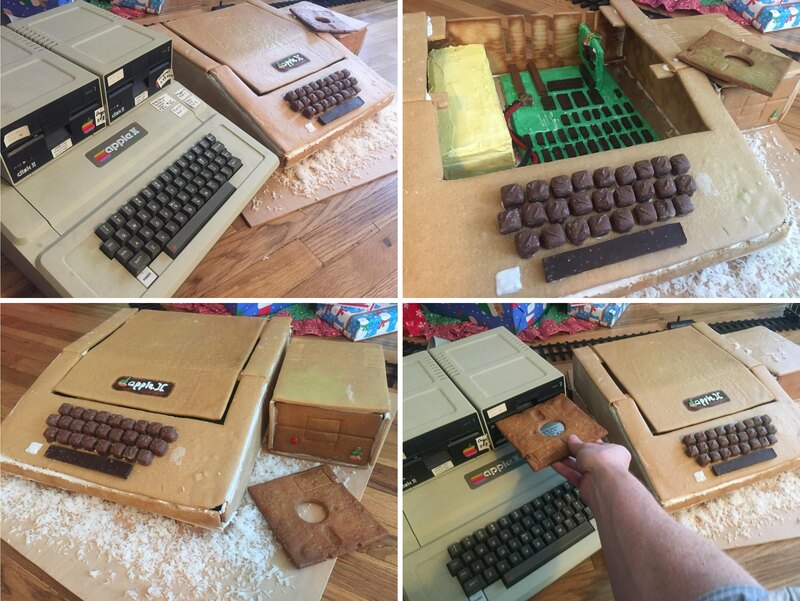 Batter yet, the Apple II modeled in gingerbread comes complete with an edible chocolate keyboard, motherboard and floppy disk. 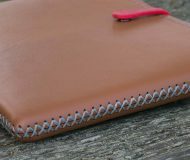 “I need to make a modem card for the Gingerbread II, then I’ll be able to connect them together,” he added jokingly.